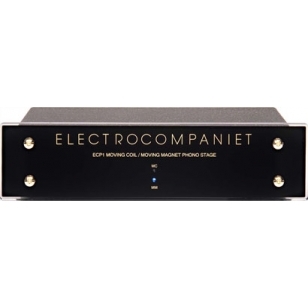 The Electrocompaniet ECP 1 RIAA/ Phono Preamplifier brings out the best from your vinyl record collection. This self-contained phono stage can easily be switched between moving coil and moving magnet operation. The ECP1 is a big performer at an affordable price. 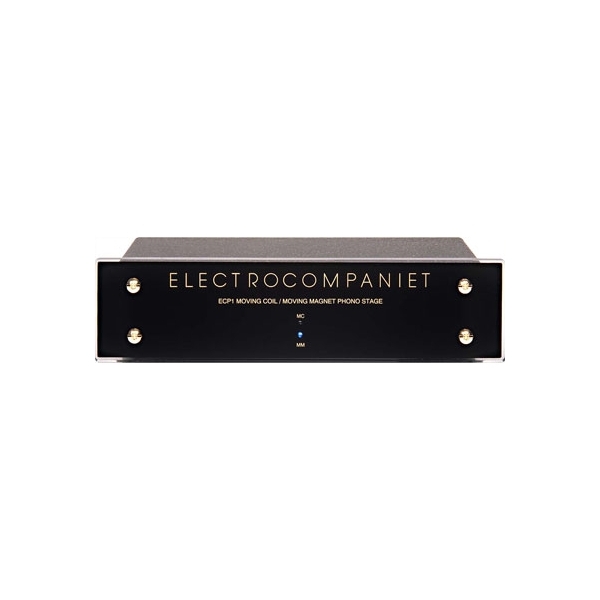 You and your favourite LP’s deserve the Electrocompaniet ECP1. 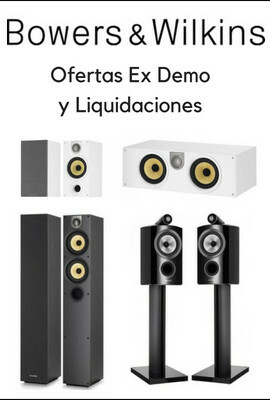 Technical specifications -------------------------------------------------------------------------------- Phono section Gain source imp.=10 W) 73 dB (4500x) Gain 1 kHz mov. magnet 38.4 dB (55x) Input impedance moving magnet 47 kW / 22 pF THD 1 kHz (2 V output) 0.007 % Overload 1 kHz moving coil (THD = 0.2 %) > 20 mV Overload 1 kHz moving magnet (THD = 0.2 %) > 165 mV Channel separation (1V output at 1 kHz) > 80 dB Noise (ref. 0,5 mV) moving coil -88 dB Noise (ref. 5 mV) moving magnet -88 dB Equivalent input noise (400 Hz - 30 kHz) 0.2 µV RIAA accuracy (20 Hz - 20 kHz) ± 0,1 dB Output impedance 100 W Power consumption (no load or signal) 8 W Dimensions Width 241 mm / 9.5 inches Depth 170 mm / 6.7 inches Height 70 mm / 2.8 inches Weight 1 kg. / 2.2 lbs.